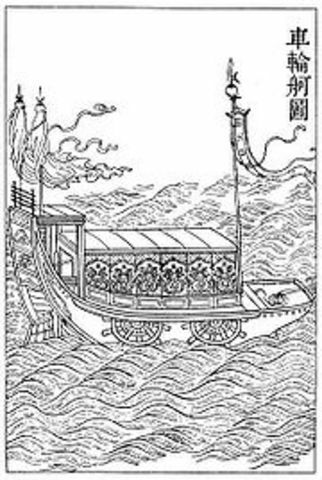 The Chinese was the first to make steel. 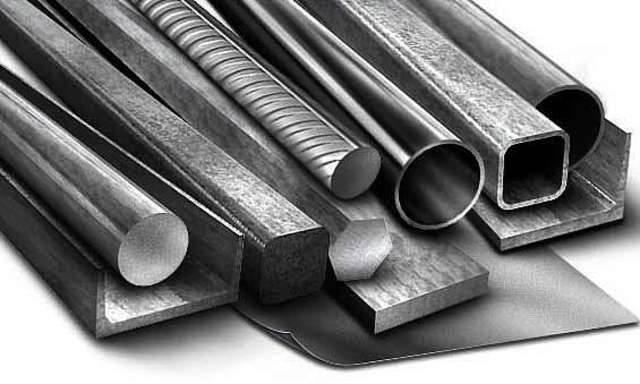 Steel is less brittle than ironand can bend into different objects easer. 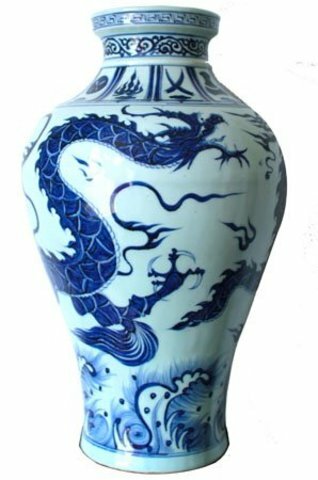 Porcelain is a type fine pottery, made from combining clay with quartz and feldspar. Then, is baked in a kiln at a very high temperature. 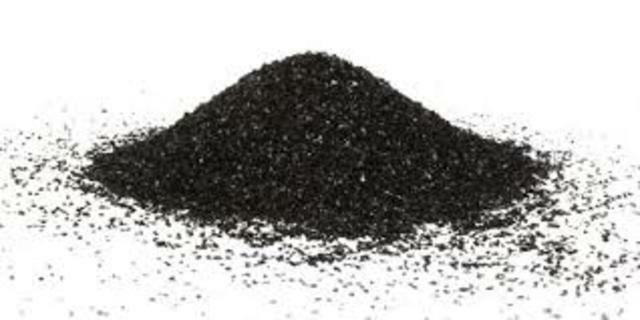 Made of pieces of magnetic materials called lodestone. 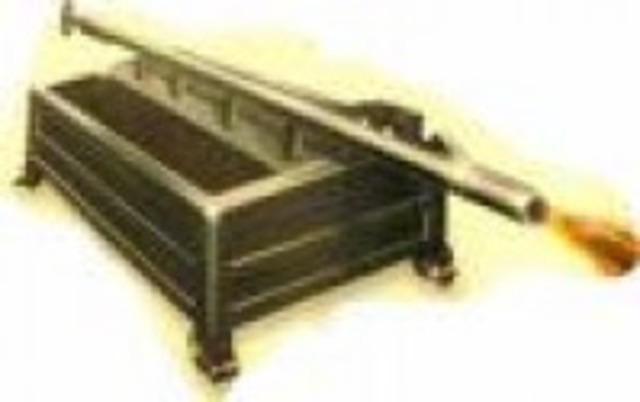 The Chinesethen later started to use a steel needle insted of loadstone. 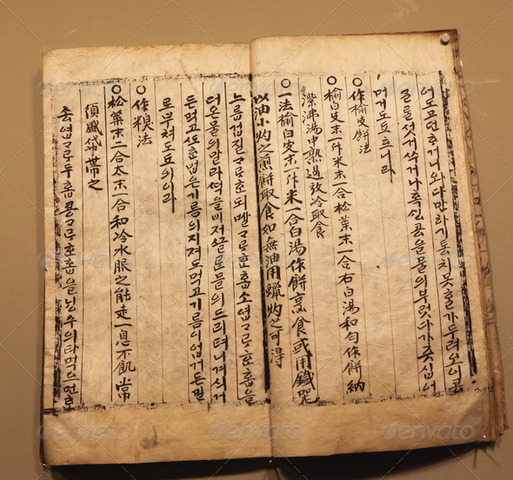 Early paper was probably made from hemp and bark from the mulberry tree. Later the Chinses would use rags to make paper. 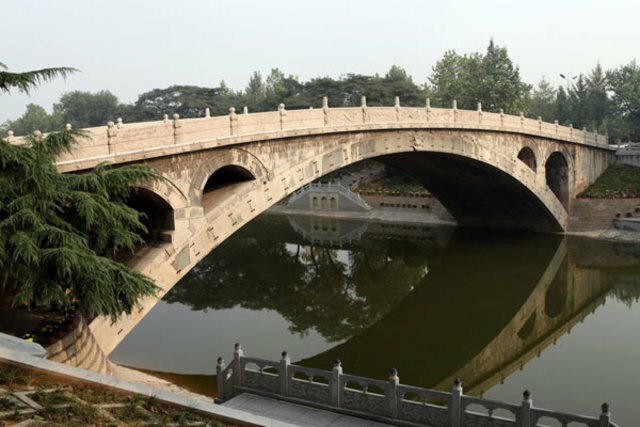 A Chinese engineer designed a new type of arched bridge, the new Chinese bridges had arches that were a smaller part of a cicle. This new design made the bridge broader and flatter, also it takes less materials to build and is stronger. 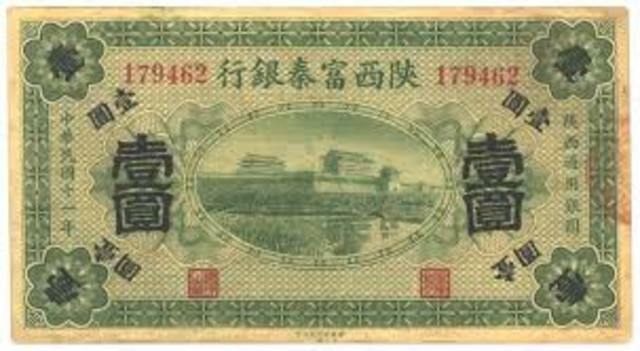 Like cards, paper money was printed with wood blocks. 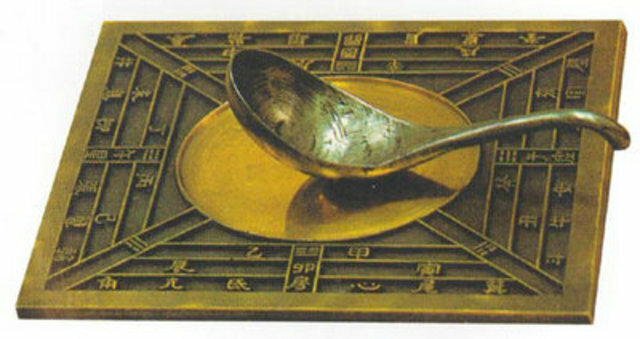 Before, the invention of paper money, the Chinese people would use coins or trade objects. Chinese alcemistis accidentaly discovered when looking for the secert for eturnal life.